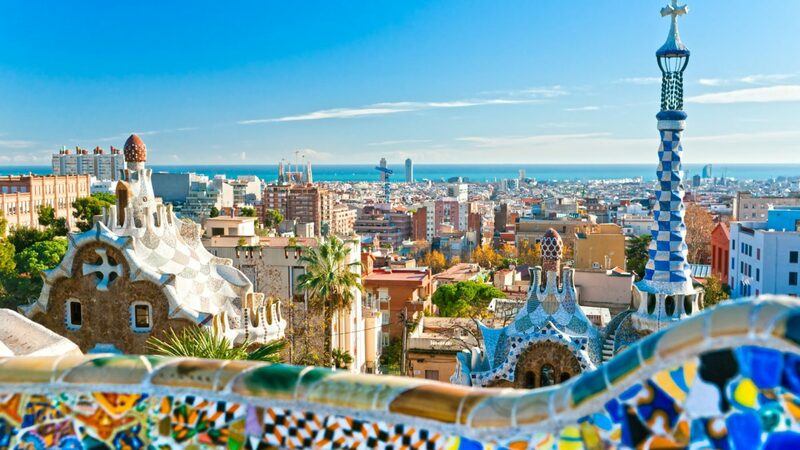 Barcelona is a city to look at. 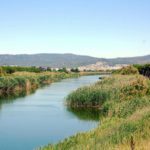 And, depending on where it is done, all of it seems to fit in a glance, because its surface, of about 100 square kilometers, is not as large as that of many other capitals. 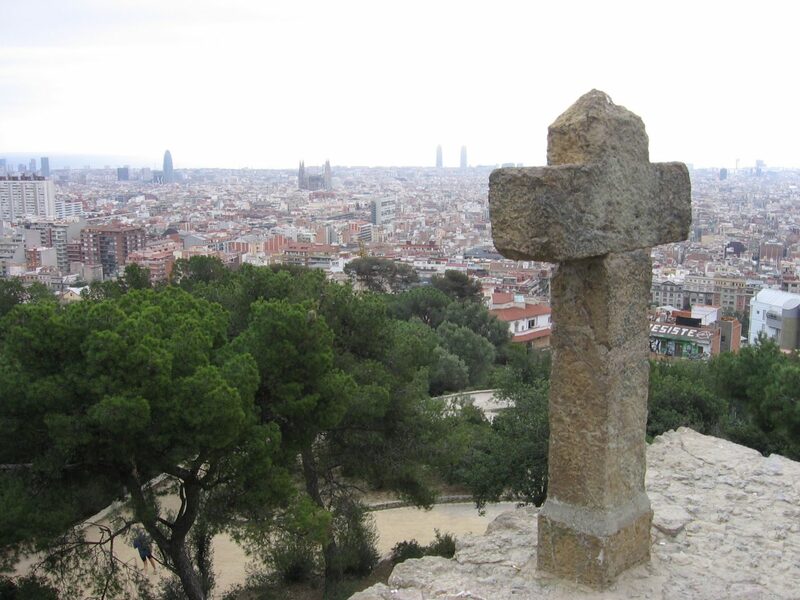 There are many locations to discover, today we focus on the highest points of the city, which will give you the best views. 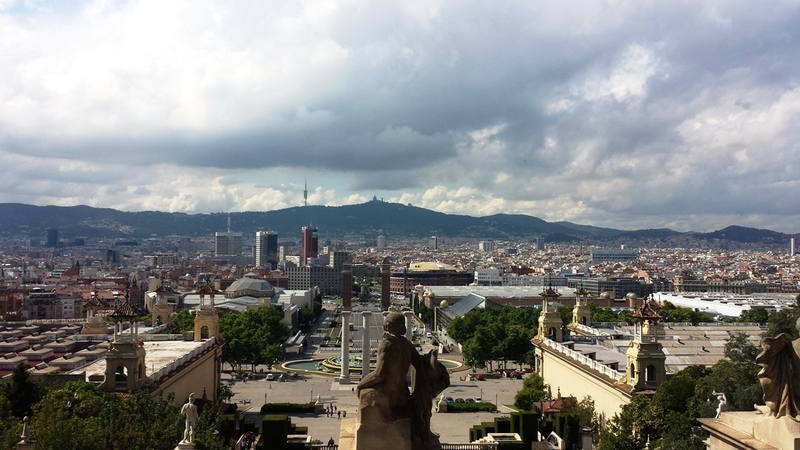 The ‘skyline’ of Barcelona is one of the most spectacular of the great European capitals. 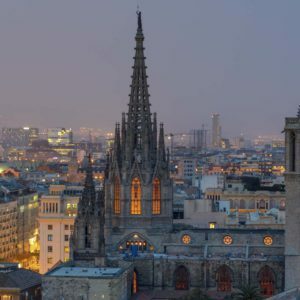 From the Mediterranean coast the most significant and characteristic constructions emerge: from the Agbar tower to Montjuïc, passing through the Sagrada Família, the Mapfre towers, the W hotel, the Columbus monument or the three chimneys of the Paral·lel, among many others. 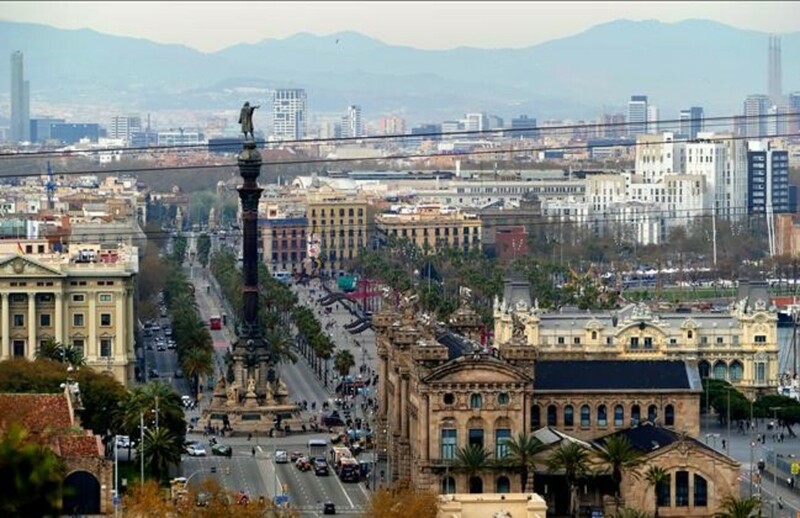 From a high point, you can see perfectly its geometry caused by the two main roads: Gran Via de les Corts Catalanes and Diagonal avenue. 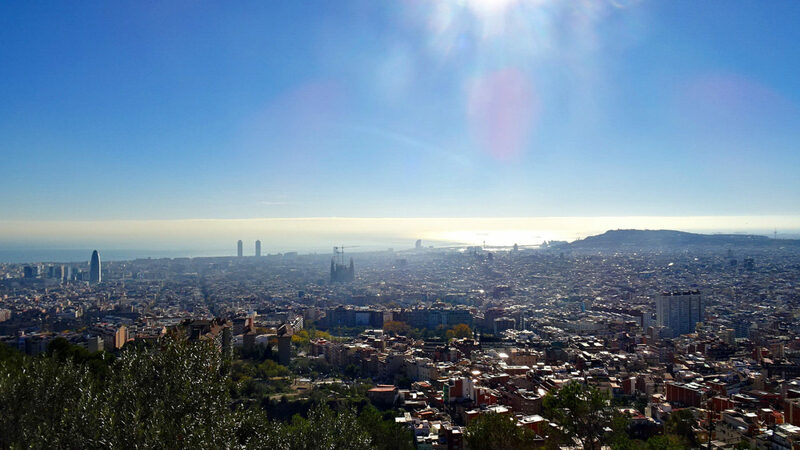 Contemplating Barcelona from a high point is worth it at any time. 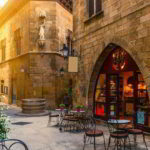 If you are thinking of Barcelona as a backdrop for your next audiovisual production or photographic shooting, we will provide you with the best locations, you choose the time and the day. 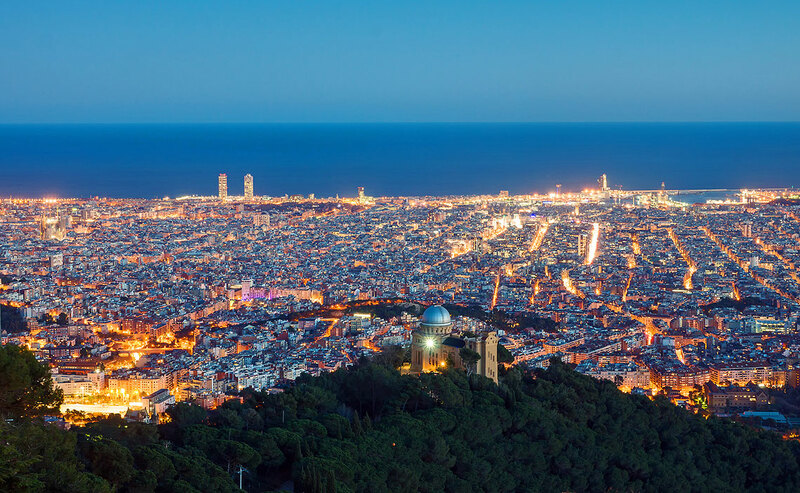 The sharpness of the day allows you to identify each of the elements arranged in the landscape, but the twinkling of the lights at night gives the city a particular beauty. 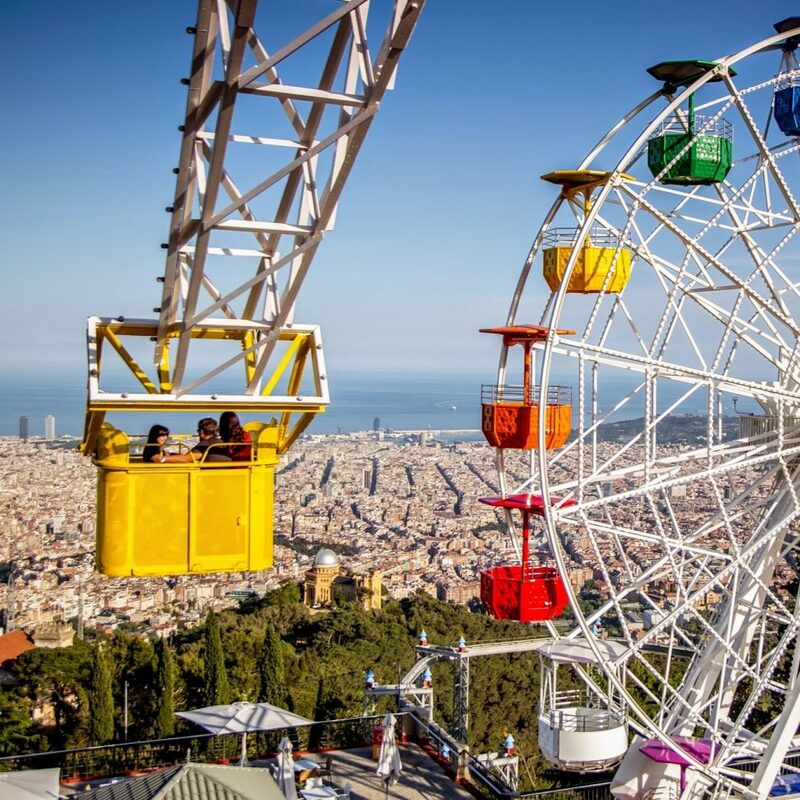 You are not afraid of heights? 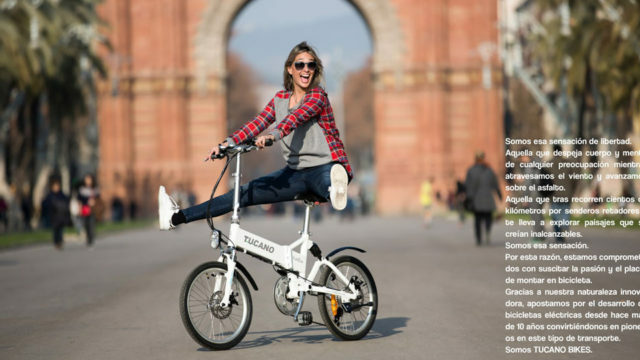 Let's enjoy them! 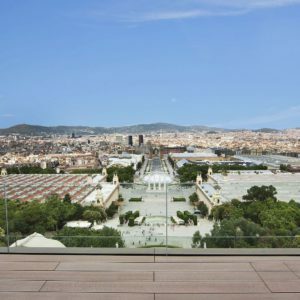 The National Palace, the emblematic building of the International Exhibition of 1929, is the headquarters of the National Museum of Art of Catalonia (MNAC) and the views from its steps are spectacular. 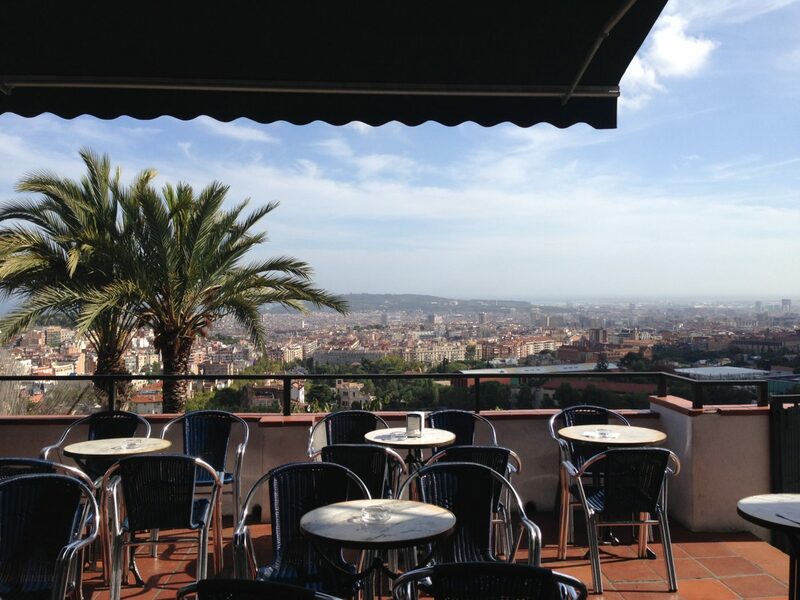 In addition, it has two terraces, ideal to enjoy Barcelona from a different perspective. 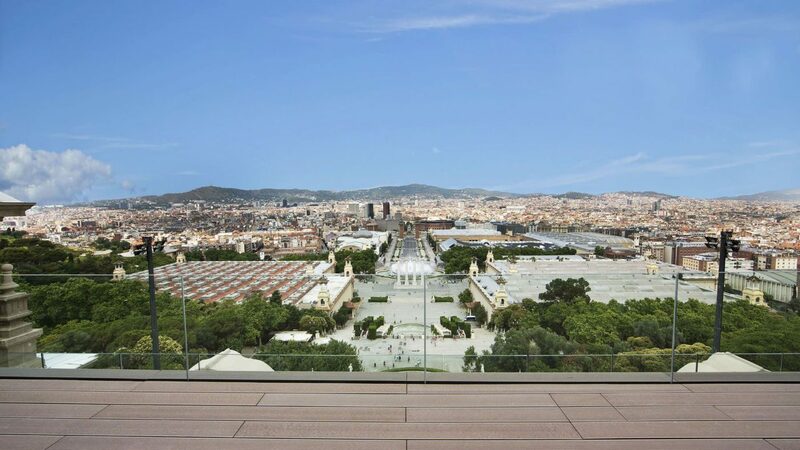 Located on the roof of the National Palace building, they provide 360º views of the skyline of the Catalan capital for a photographic shooting or an urban audiovisual production with a monumental air. 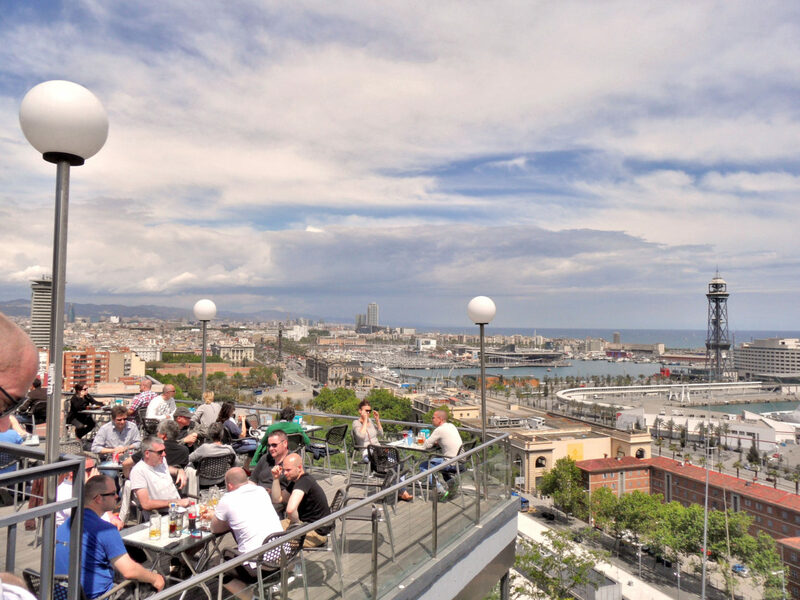 Both terraces allow to see the Sagrada Familia, the Agbar Tower, the towers of the Olympic Village, the Albéniz Palace, the port, the Olympic Ring or the Magic Fountain of Montjuïc, among other monuments of the city. 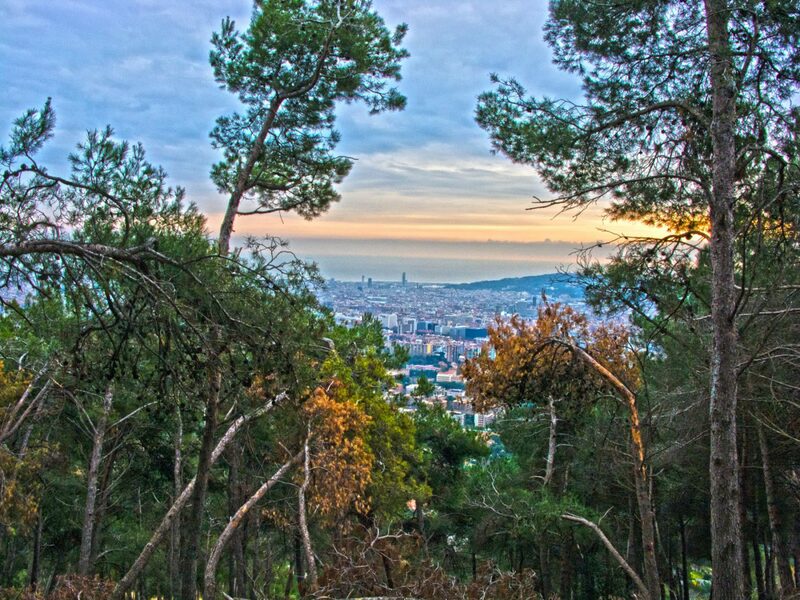 The Tibidabo is the highest mountain in Collserola, with panoramic views of the entire city. 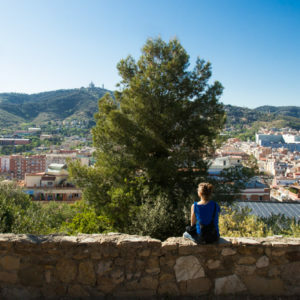 From its top, more than 500 meters high, you can discover the city, and see how it expands towards L’Hospitalet, Badalona or Montgat, as if we were in a watchtower. 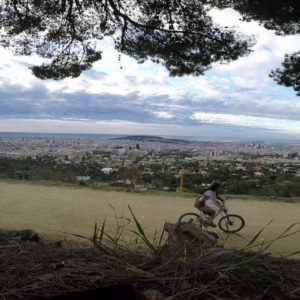 The most imposing views are undoubtedly those that face the city but it is also a good place to discover the inner part of Collserola and how it really is a great green lung for Barcelona. Two locations in the same place. 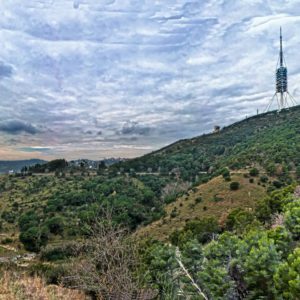 Are you looking for an urban or rural background for your next audiovisual production? 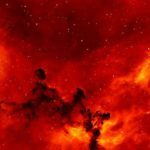 You’ve found! 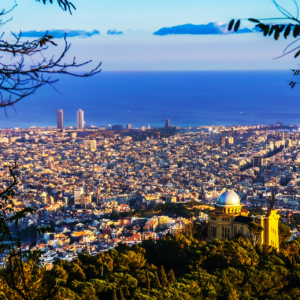 Barcelona is drawn at the feet of those who see it from here and the geometry of the city is seen to perfection, with the industrial port in the distance and the great Mediterranean. 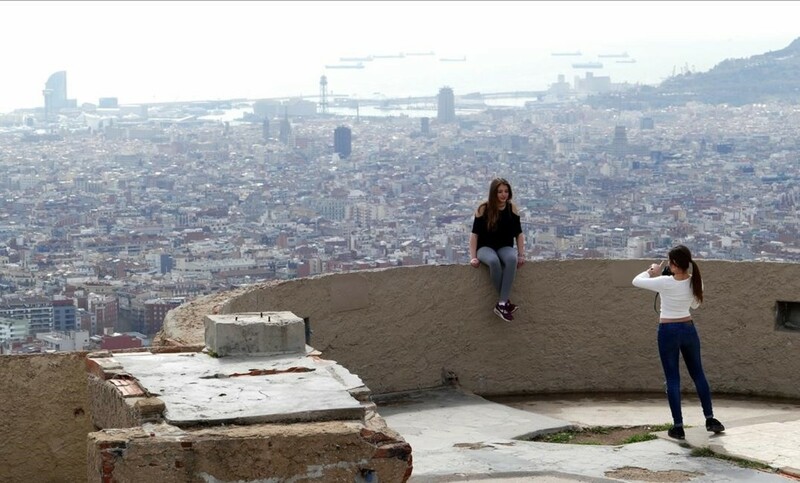 More and more frequented, the viewpoints of the old antiaircraft emplacements of the Turó de la Rovira, at the top of the Carmel district of Barcelona, have become one of the most fashionable sights in the city, which have even appeared in several advertisements on TV. 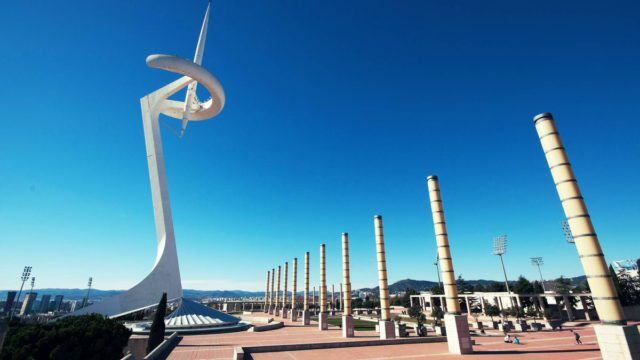 Your visit allows you to discover stunning views in an environment surrounded by the most recent history of Barcelona. 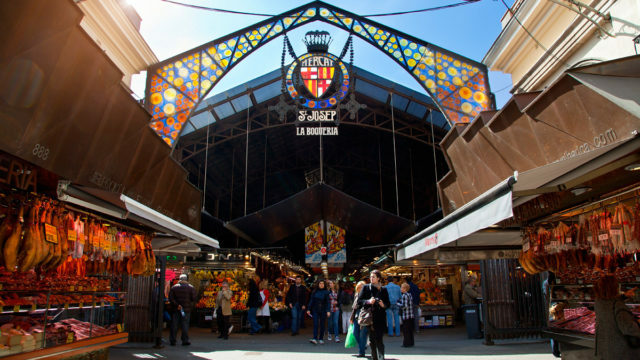 It is usually quite crowded with people. 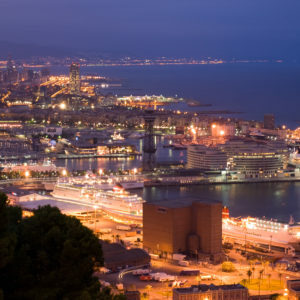 Its views cover the entire urban coast. 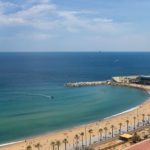 In the distance, on the right, you can see El Prat and on the left, also in the distance, Badalona. 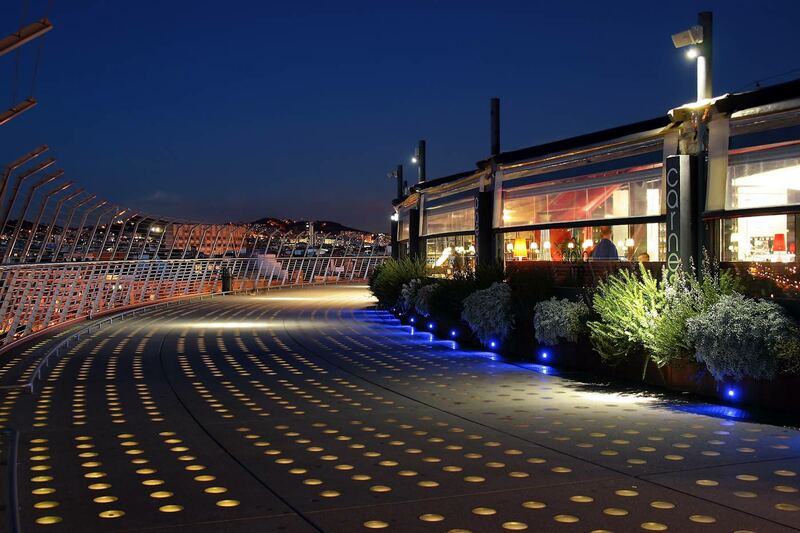 The audiovisual production team of the RVD Media Group has already used this location for some of their projects. 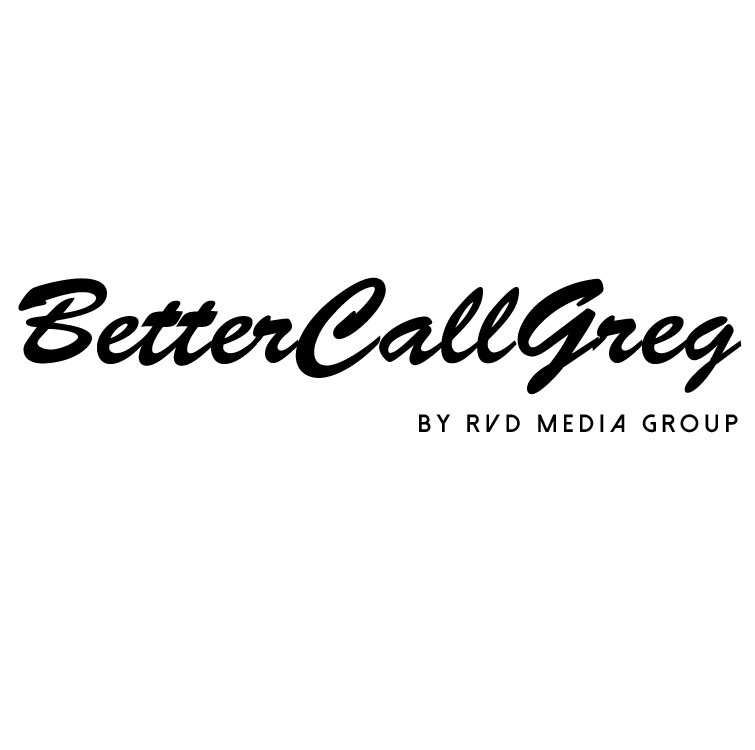 You can find them in our portfolio. 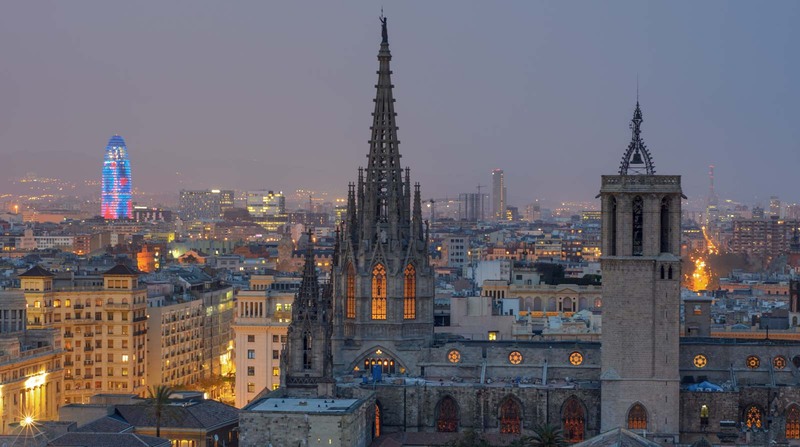 The terrace of the church of Santa Maria del Pi offers 360º views of the city from one of its most central neighborhoods. 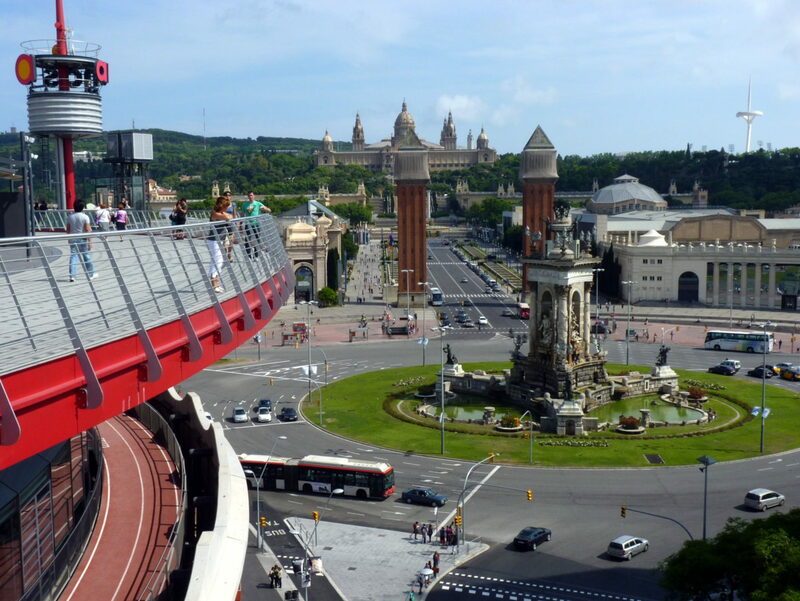 To enjoy it, you have to climb 260 steps on foot, to the top of the basilica, over 50 meters high, above the bells. 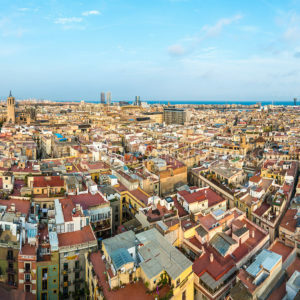 You will hallucinate seeing the grid of the streets of the Gothic, Raval, Santa Caterina or Born and the whole city as in a bird’s-eye view. 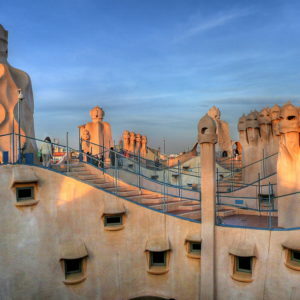 This modernist work par excellence by Antoni Gaudí, one of the symbols of Barcelona, has a spectacular terrace, from which you enjoy a different point of view of the Eixample. 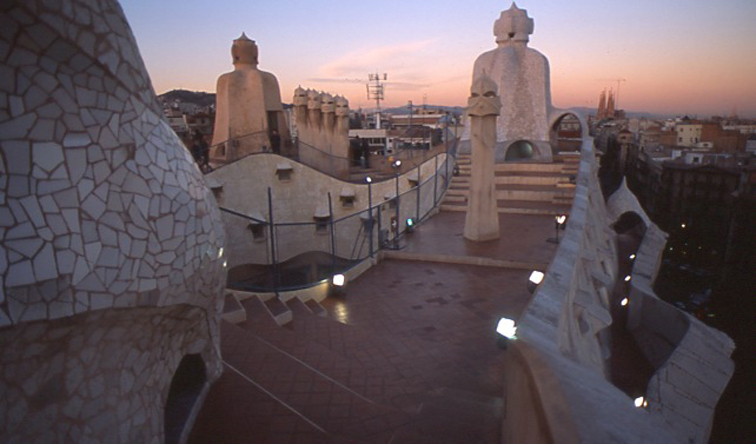 In addition, during summer evenings this roof terrace also opens its doors for live jazz performances. 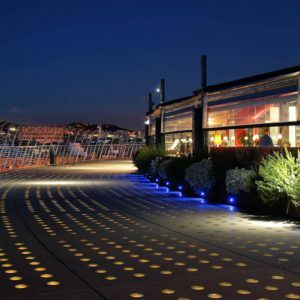 Don’t you think at it as the ideal environment for your more urban and sophisticated audiovisual project? 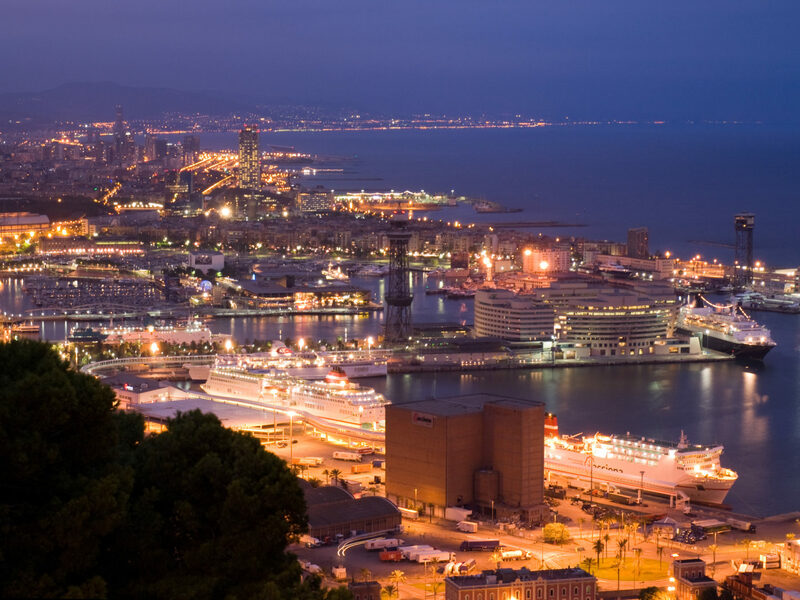 A classic of Barcelona by night. 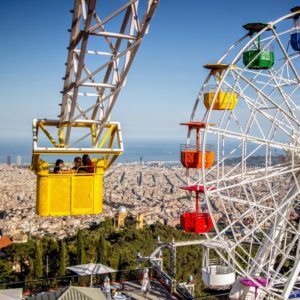 The Mirablau and the Mirabé are located on the slope of Tibidabo and it has one of the best views of the city, during the day but also when night falls. 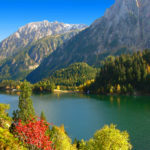 In summer, they also organize live concerts and theme nights. 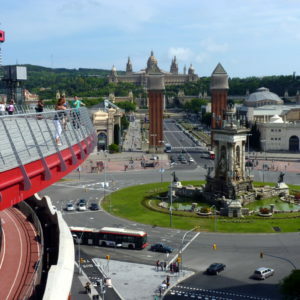 The Las Arenas shopping center, once a bull fighters arena, in Barcelona has a 360º viewpoint. 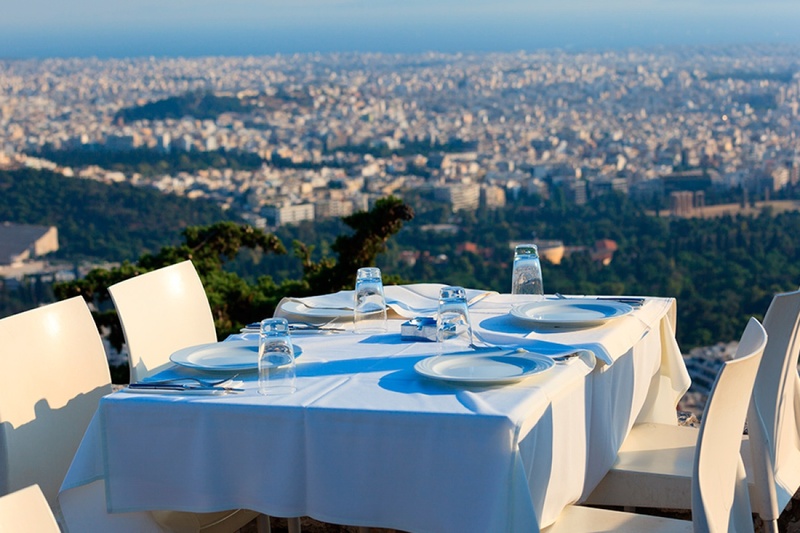 Its terrace offers a spectacular view of the city, it is open every day throughout the day and is free. 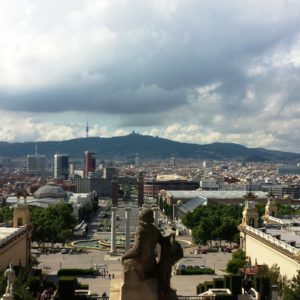 It has a dozen places to have a drink or a meal while admiring Montjuïc Castle, the Eixample or Collserola Mountain. 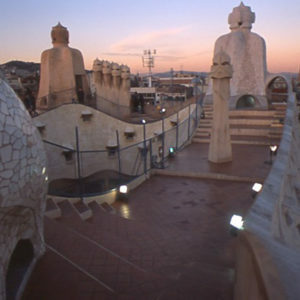 This last floor is domed and is also conceived to host fairs and musical or theatrical events. 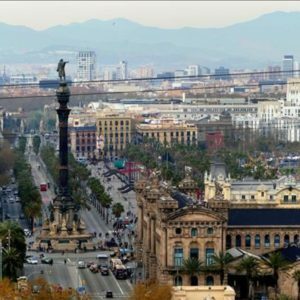 At dusk, when the first lights of the city appear, the views of the majestic Plaza de Espanya with the cars running around it are especially beautiful. 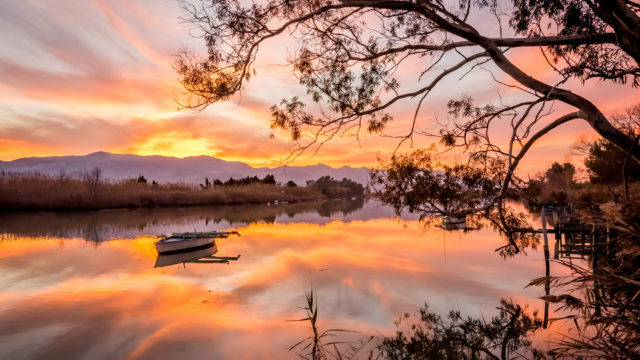 We give you the idea, you choose the moment of the day you want to capture in your next photographic shooting. 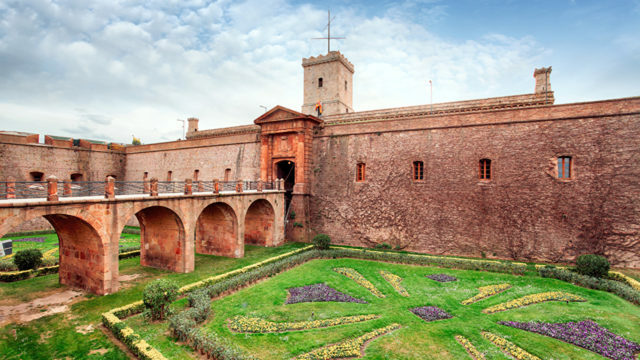 The castle of Montjuïc, at the top of the Barcelona mountain that also bears that name, is a good watchtower to enjoy a spectacular Barcelona. 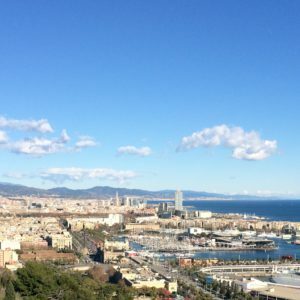 It allows you to discover another view of the city and also of the port of Barcelona, which is at the foot of the castle. 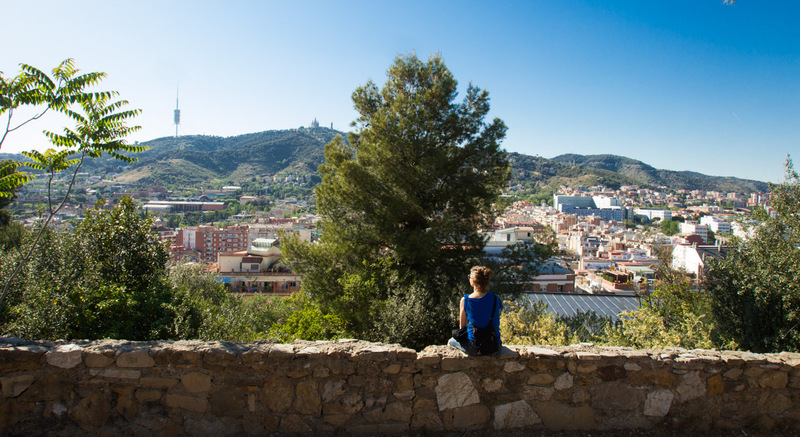 The Torre de Collserola offers perspectives of the city at a greater height, 560 metres above sea level. 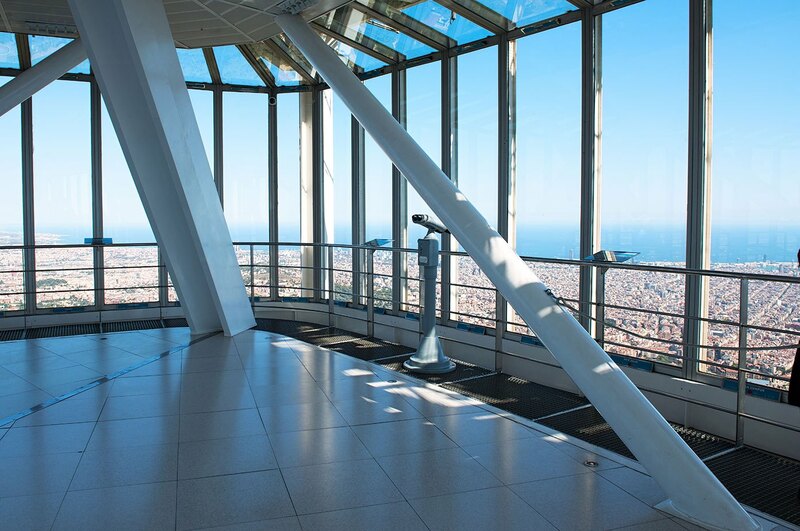 The building, designed by the prestigious Norman Foster, has a panoramic glass- covered viewpoint on its tenth floor. 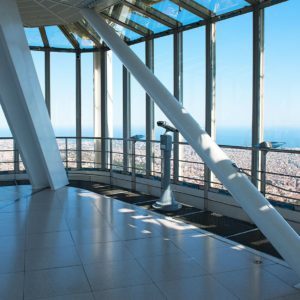 If you want to have the highest views of the city and its surroundings in your next audiovisual project, this is your ideal location. 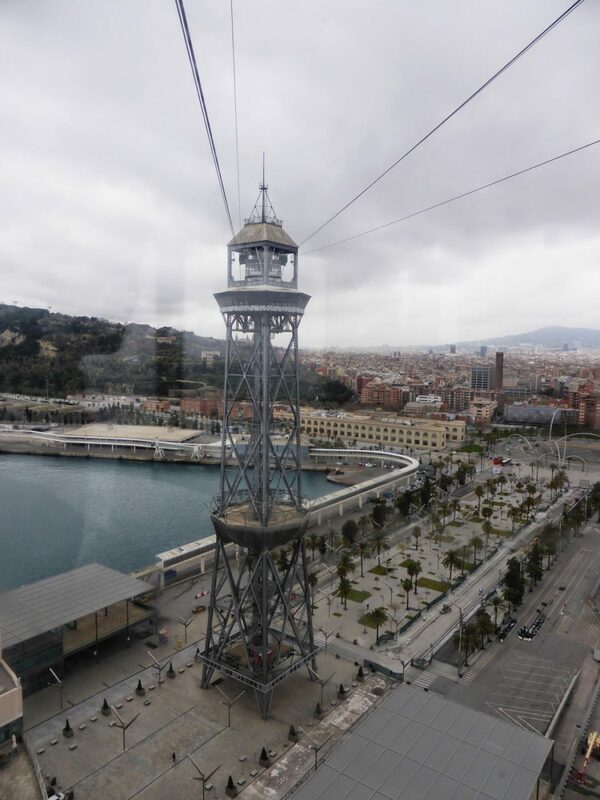 Go up with the elevator and enjoy 360º views that go far beyond Barcelona. 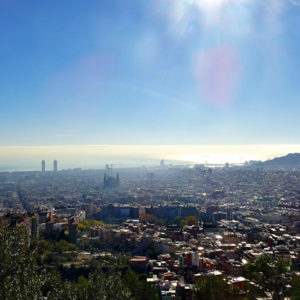 On sunny days you can see up to 70 kilometers away. 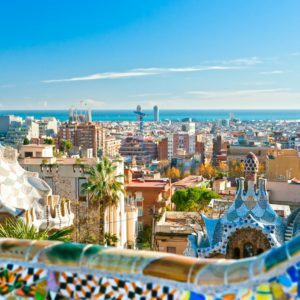 Parc Güell is one of the most emblematic green spaces of the city of Barcelona, ​​it occupies parts of the hill of Tres Creus and Carmel. 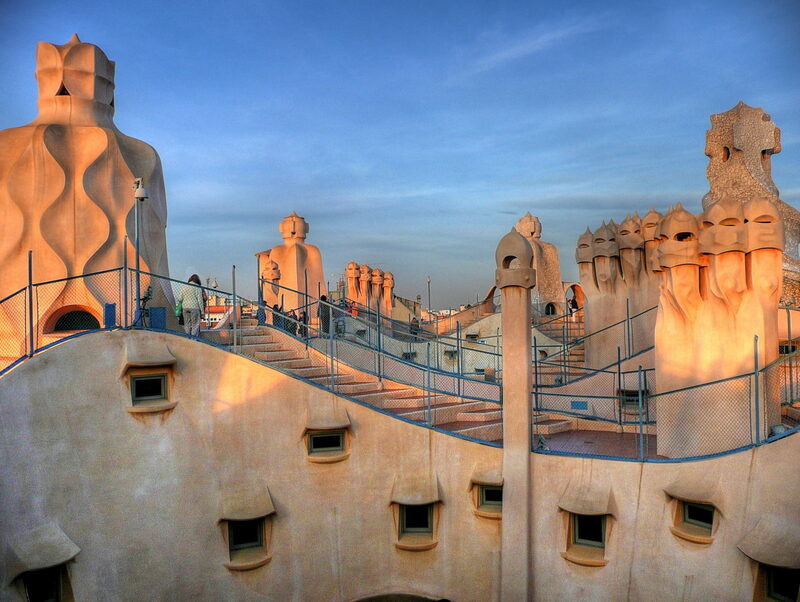 Once inside, take a walk around the area where you still do not pay entrance and enjoy stunning views. 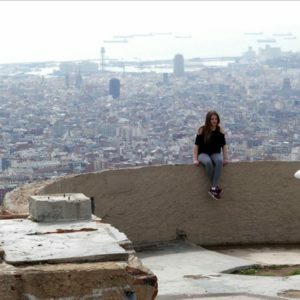 At the highest point of Güell Park, at 182 meters above sea level, is the Turó de las Tres Creus, with magnificent views of the city. 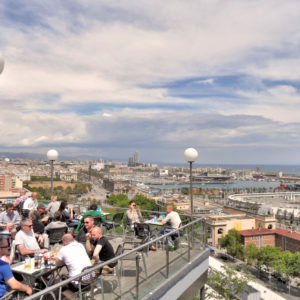 If the crowd is not your main motivation in your audiovisual project and you prefer to enjoy a skyline of the city without cars, this is your corner. 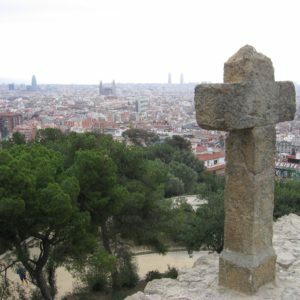 The fact that the Putxet is located on the top of a small mound gives you good views of Barcelona. 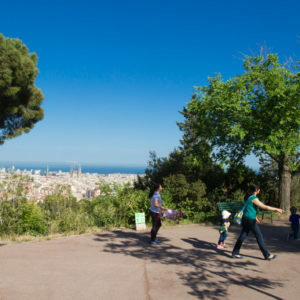 The climb to its highest part offers a good view of the city, from the Montjuïc mountain to the Agbar tower, approximately, as well as of the sea. 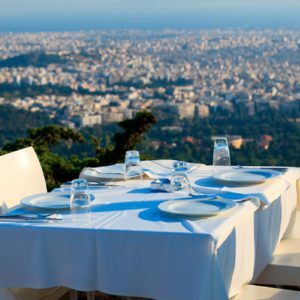 But the best is undoubtedly its viewpoint, from which you can enjoy views of the city in 360 degrees. 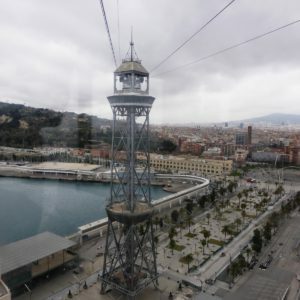 The Cable-way of the Port or “Aeri del Port” starts at the tower of San Sebastian, on the beach of Barceloneta, crosses the port, has a second stop in the tower of Jaume I and arrives at the Miramar de Montjuïc viewpoint, at 70 meters of height. 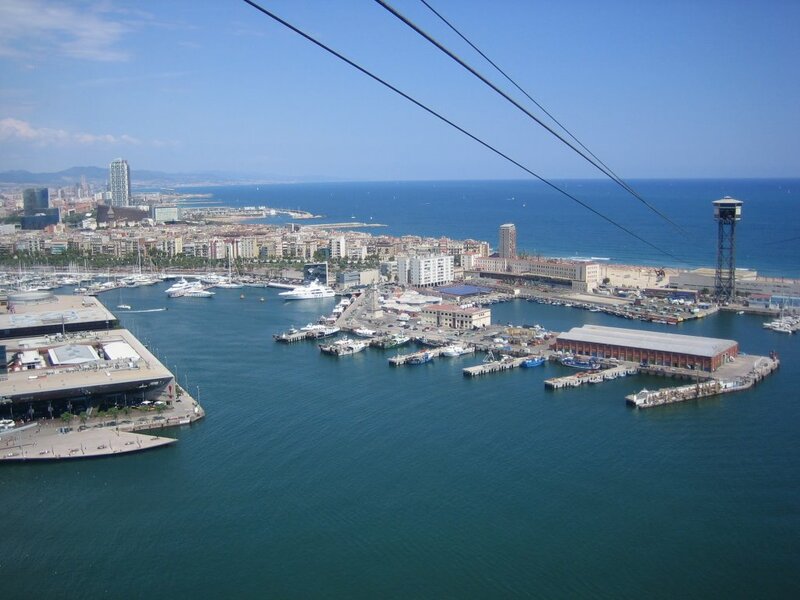 The total route is 1,292 metres and takes about ten minutes. 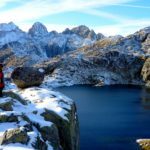 It’s a short journey but with a privileged view. 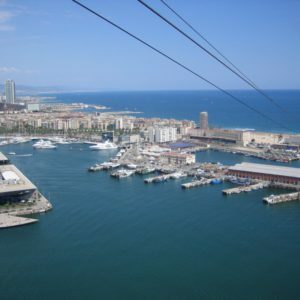 An aerial tour that is an ideal location for your audiovisual production in the city. 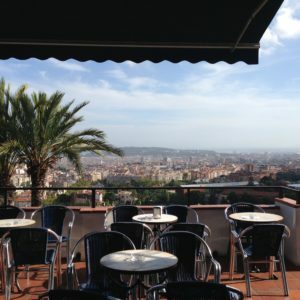 The gardens of Miramar are always semi-empty and offer exquisite views of the whole city from the Montjuïc mountain, as well as the possibility of sitting down to have a drink in its bar. 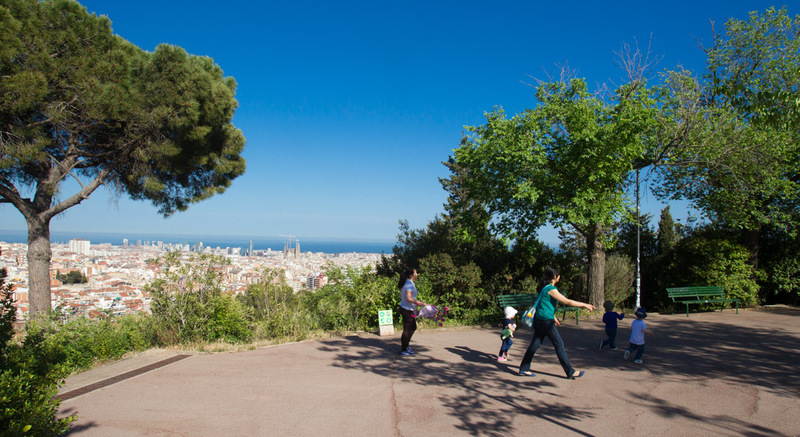 From the gardens of Miramar you can see the industrial port of Barcelona and contemplate a good view of the maritime coast. 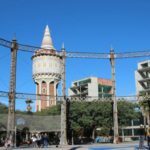 The towers of the Paral·lel, the World Trade Center, the statue of Columbus and the neighbourhood of Poble Sec are some of the closest elements and spaces that can be seen from these gardens. 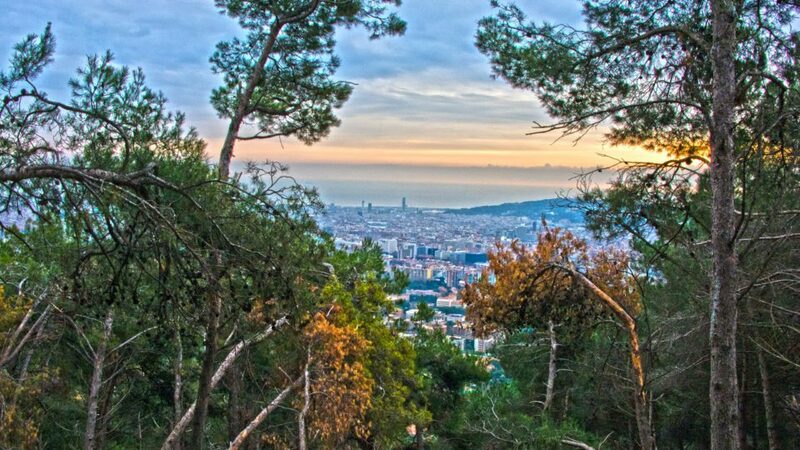 In the middle of the Tibidabo mountains, the Les Aigües road runs through the Collserola mountain range, on the slope that faces Barcelona, ​​from Vallcarca to Pedralbes and Esplugues de Llobregat. 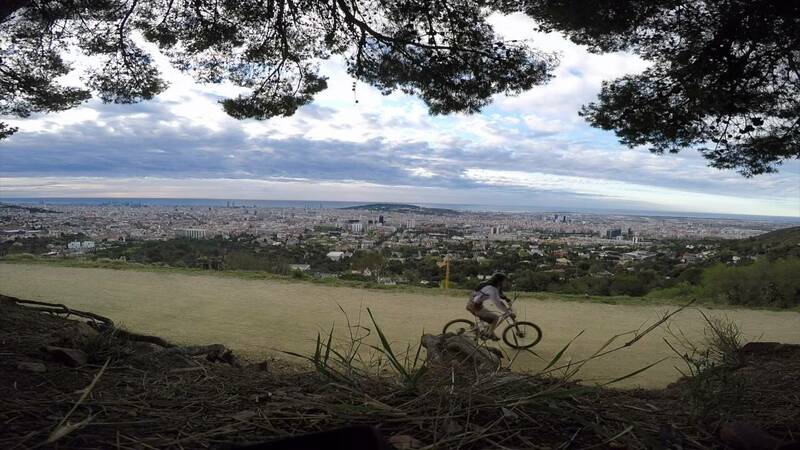 It is always very busy with people running or cycling. 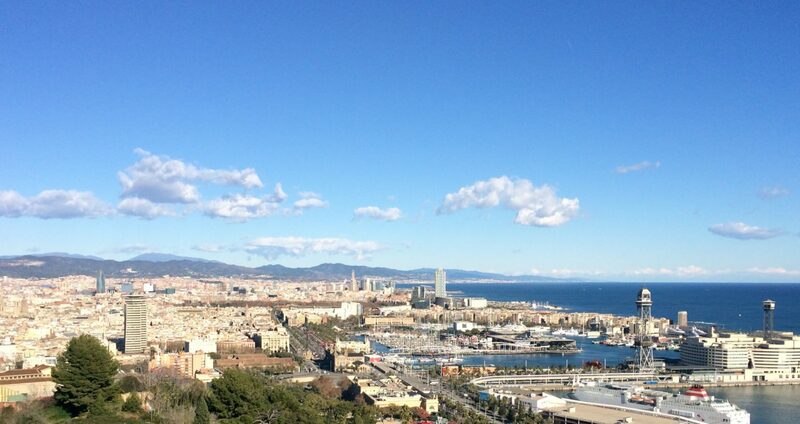 But the views of the city are unbeatable and include Barcelona and much of the sea. 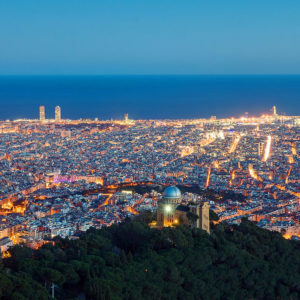 At night, in addition, the seven beams of light that emanate from the National Palace are clearly seen.